Find Stationery Holder, Literature Rack, Metal Display Rack on Industry Directory, Reliable Manufacturer/Supplier/Factory from China. Vistadisplay are professional store display fixtures manufacturer and exporter. 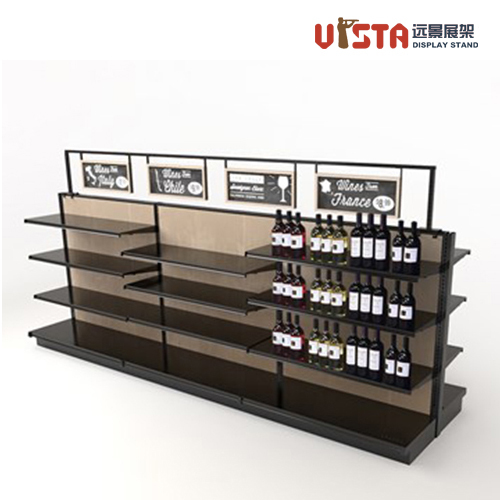 We are especially make the custom/personalized Display Stand Creative Red Wine Wooden Shelf,Free Standing White Red Wine Display Shelf,Liquor Supply Store Display Fixtures,Store Commercial Promotional Furniture&Fixtures.We offers a whole package of displays solution including custom displays . 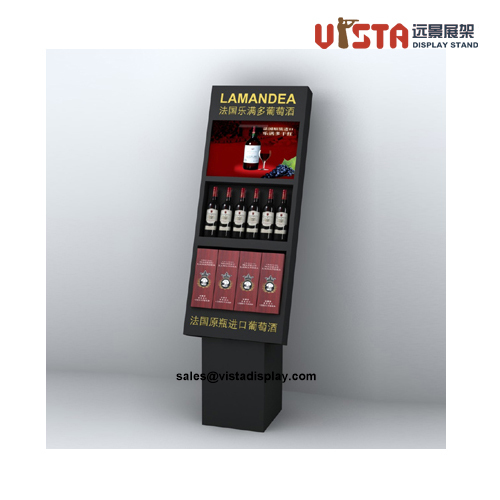 Wine display stand with graphics ,Wine Display Stand Promotional Function and lighting are key to brand the products. Let's make a real impact on your beverage brand with our custom wine and beer displays. 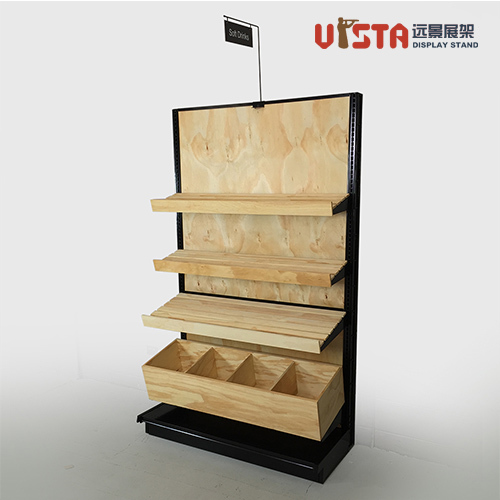 Vista Display Stand CO., LTD is a professional manufactory display stands in Ningbo City of China. 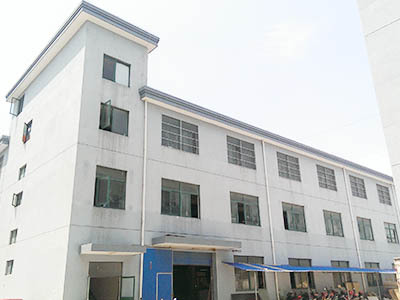 It's based on Ningbo port and near Ningbo railway station and airport, which are convenient for our business cooperation and transportation. The main products includes retail store fixtures ,clothing display stands, cosmetic display stand, wine display stand, tools Display Rack,Jewelry display stand, shoes display stand, metal display stand, wooden display stand, garment display shelf, home appliance display stands, literature holders ,pet cage, sheet metal frame, shop furniture, light box ,poster stand, LCD display stand and other pop displays. 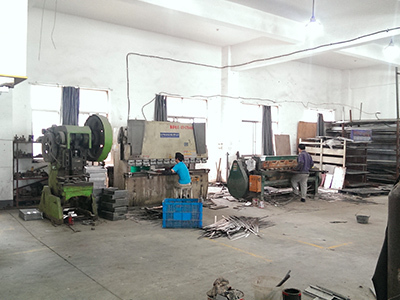 Our manufacturing capabilities encompass all material categories, including metal, wood, acrylic, bamboo, plastic, PVC, LED lighting, high resolution digital and offset graphics etc. 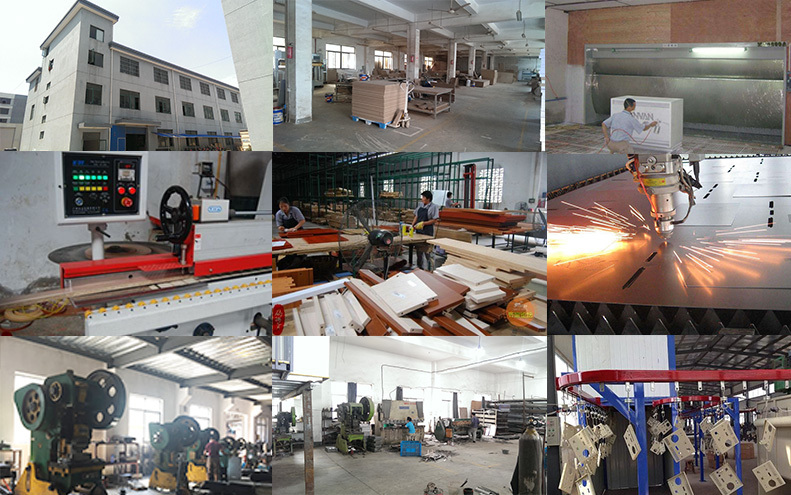 d)We are a factory that have full set of equipment:laser cutting making, bending machine ,punching machine, wooden cutting machine, sealing band machine, painting room ect. 2.When will the quotation be offered? 3.What is the MOQ ? 4.what steps will be taken for a project? 6.How can be the production quality guaranteed ? 7.How long will the lead time ? 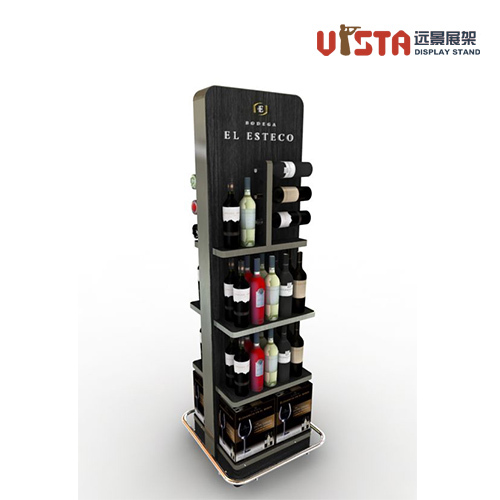 Vista Display Stand Co., Ltd.
Vista Display Stand CO., LTD is a professional manufactory display stands in Ningbo City of China. It`s based on Ningbo port and near Ningbo railway station and airport, which are convenient for our business cooperation and transportation. 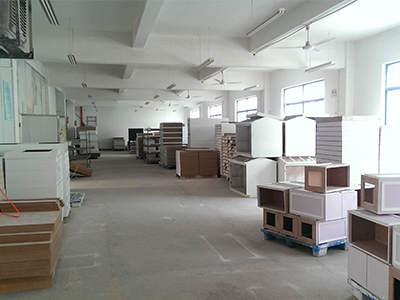 With Many years experience in display fields, we can supply you not only all kinds of display products but also the final solution of display projects for costumer.We have won the customers from domestic and overseas for high quality, competitive price and convenient service. Customer will be the guide of market, so we will continue to supply nice products and service for you with this principle. 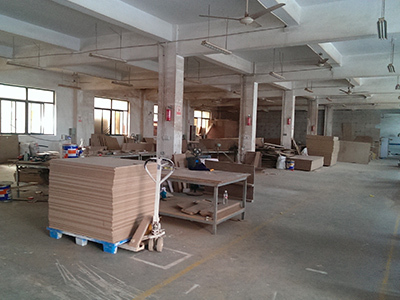 The continuous innovation, perfect quality, good service will be our long goal in production and cooperation. We believe we can make it. In fierce competition,we will insist on our dream. We firmly hope to establish a long cooperation in near future soon. 4) Offer best service, and get good reputation from old customers. 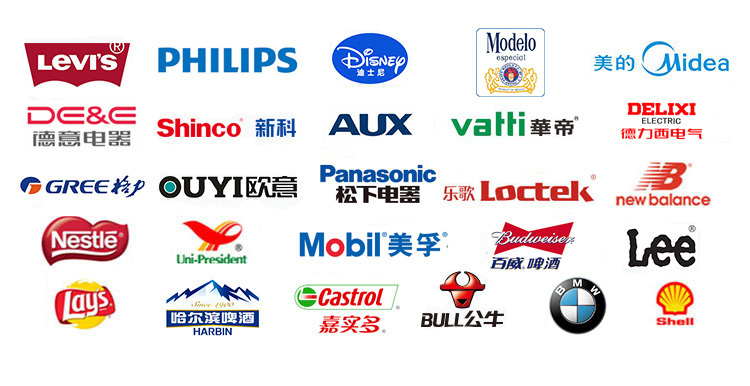 Company Name: Vista Display Stand Co., Ltd.